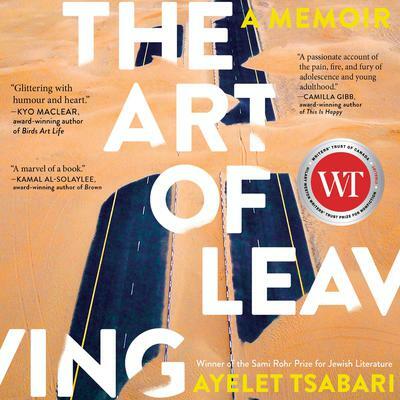 AYELET TSABARI’s debut story collection, The Best Place on Earth, won the Sami Rohr Prize for Jewish Literature and the Edward Lewis Wallant Award. The book was a New York Times Book Review Editors’ Choice, was a Kirkus Reviews Best Book, was nominated for the Frank O’Connor International Short Story Award and has been published internationally to great acclaim. 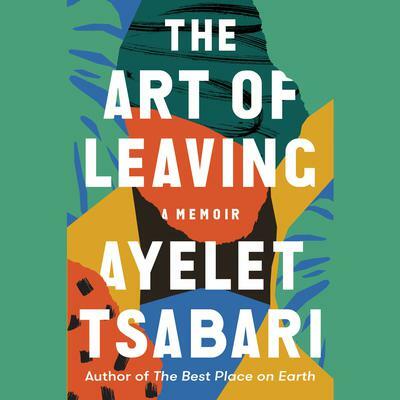 Excerpts from The Art of Leaving have won a National Magazine Award, a Western Magazine Award and an Edna Staebler Award. She is the recipient of a Chalmers Arts Fellowship and a graduate of both the Writer’s Studio at Simon Fraser University and the MFA Program in Creative Writing at the University of Guelph. Tsabari teaches creative writing at the University of Toronto’s School of Continuing Education.